We organize sports trips for clubs. Road to Sport combines passion for sports with tourism and sightseeing. We offer fully organized tours to matches and sports events in top locations. A sport trip with a friendly match is a great diversion for your team, which will stay in memory for a long time. 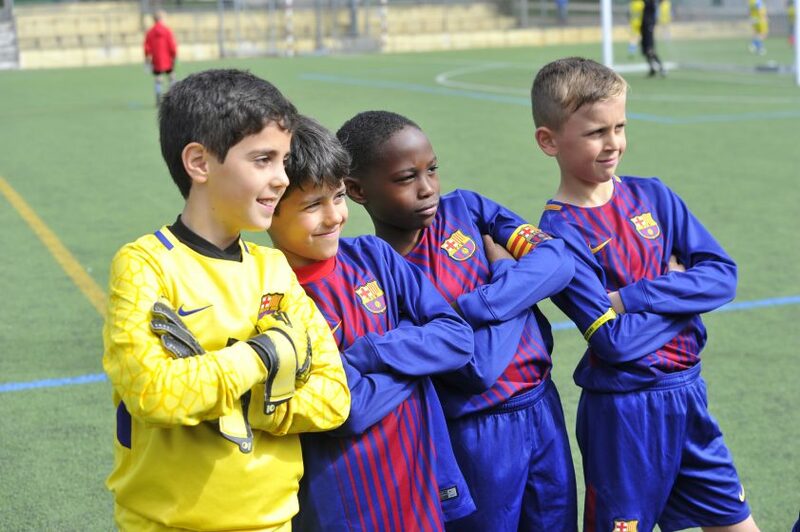 Dreaming about playing against FC Barcelona or Manchester City? 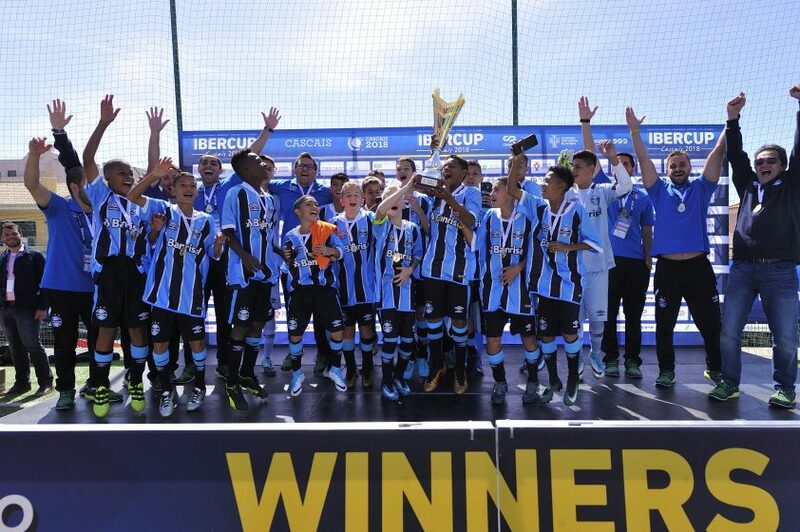 This is possible when you take your team for one of the IberCup tournaments organized around the world. 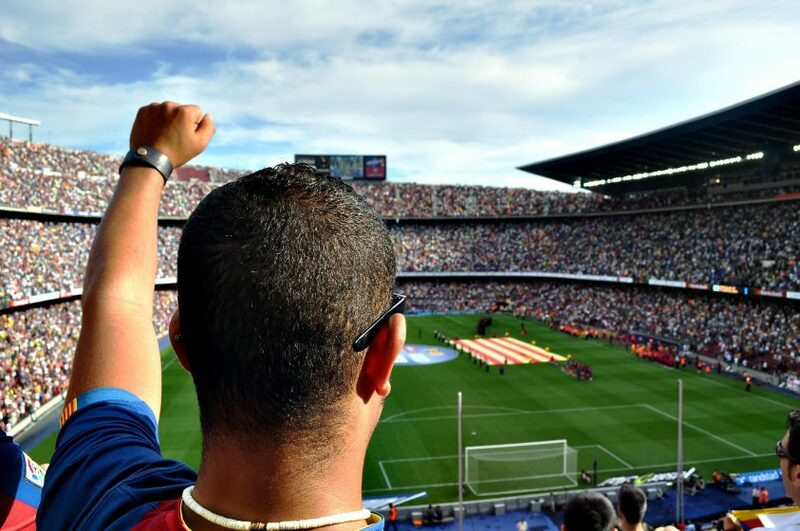 Road to Sport will take your team to the biggest football tournaments in the world. Amazing atmosphere, new friends and lots of football. Use top-quality base camps used in the past by national teams preparing for major competitions like UEFA EURO 2012. 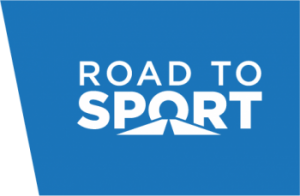 Road to Sport combines sport with fun also for non-professional athletes. Having experience in organizing events for the biggest companies in the world, like Procter&Gamble, we can make sure that even amateurs can have competitive activities and a great social program at the same time. 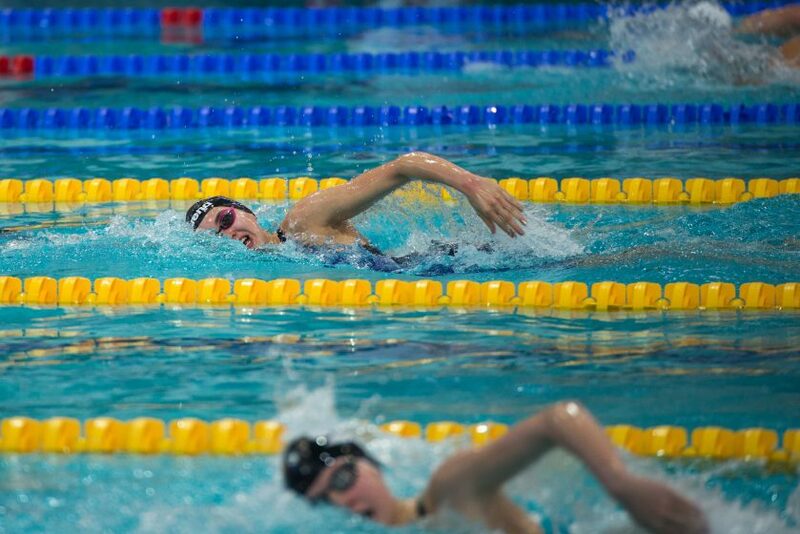 Professional swimming camps for clubs. Road to Sport is a combination of passion for different sport disciplines and perfect organization of events. We understand coaches and clubs needs and the specific requirements of each competition. We know how important the internal organization support for the coach or manager is to be able to focus on the key aspects of their jobs. Let’s not forget however that sport is not only hard work. We strongly believe that sport can create ideal conditions for learning, integration, exploring the world and having fun! Sport helps to take off on any journey. We organize trips to tournaments, camps, friendly matches and everything else you might need. Join us, it’s time to hit the road!